Android cell phones are definitely starting to make their presence known in the mobile community. Their OS is a large contributing factor to their new found popularity and more people are starting to really notice these phones. There are new Android apps being created every single day and a formidable percentage of them fall into the gaming category. Therefore you will definitely be able to find game genres to suit your needs. If you are a puzzle game fan, we have made your search easier by highlighting the top ten Android puzzle games for you and we also provide you with a link to get them. This game offers a super twist on the classic moving disk puzzle game. The normal game involves the movement of disks from one pole to another to get them to line up in order of size. The game requires a high level of thought and logic to be able to effectively line up the disks as they should be, but the twist in this particular game falls on the word “strip” that is in the title. The game has 7 levels and each level that is successfully completed reveals the picture of a girl and as the steps go by, she will begin to strip. Some people play this game to win and develop a sense of accomplishment, while others play to win with the sole purpose of getting the girl to strip; these are the people who dub this as the best Android Puzzle game. To have fun with this game, Download Hanoi Tower strip for only $0.99. Amtalee is one of those Android puzzle games that slowly ropes you in and never lets go. The aim of this game is to guide your block through a maze of obstacles in order to reach the exit. There are bridges that you can toggle and other techniques to help you reach the exit; however the game may only seem easy for the first few levels because they want you to get complacent. After you have become convinced that you are a master of this game, the hard part and the real fun begins. It will become even more challenging and you will find that it is no longer as easy to make your way to the exit. 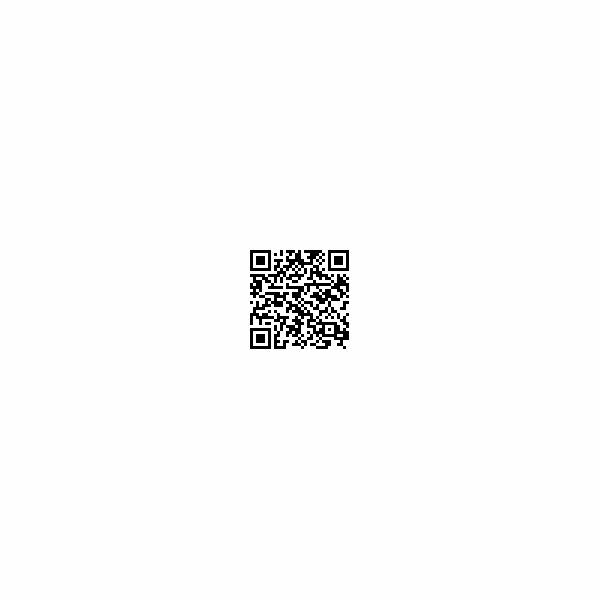 You can Download Amtalee for US $3.99. The aim of the Marbles Solitaire game is for you to delete all the marbles except one, from the board. It is sort of like Chinese Checkers meets regular Checkers; because you delete a marble whenever you get another marble to jump over it. If you were very good at Checkers and Chinese Checkers, you may be able to get the board down to a few marbles, but you will have to be a pro to actually get it down to just one. If you think that you have what it takes to implement the right strategies to complete this game, then Download Marbles Solitaire for free and start playing now. 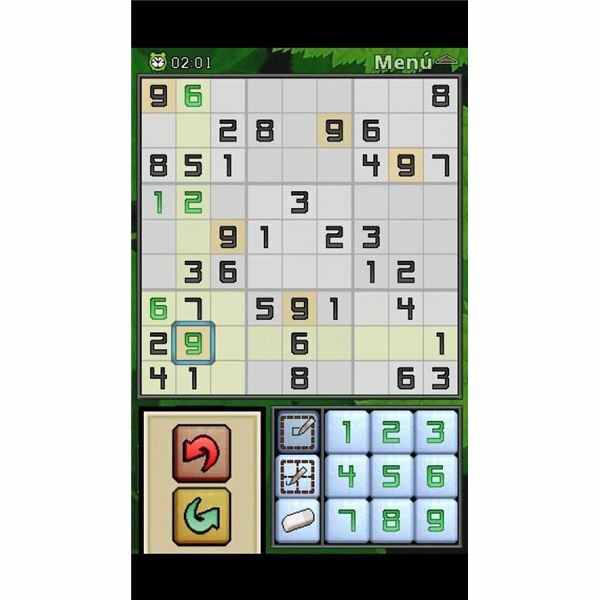 Despite the name, Redoku is a game that is not really similar to Sudoku but it requires just as much concentration and provides just as much of a challenge for your mind. It is a game based on logic and numbers and requires steady thinking like a game of chess. The aim of the game is to obtain more points than your opponent and in order to do this you will have to take the numbers back to back. If you take green numbers, your score will increase, but if you take red numbers then your score will decrease. 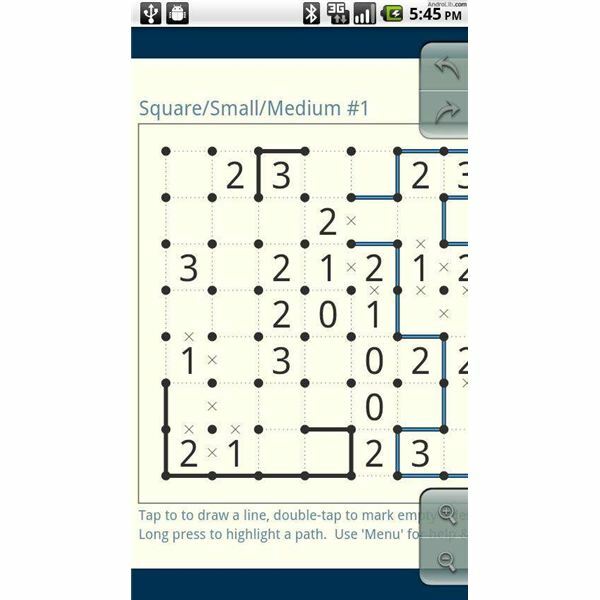 Download Redoku Basic for free and see what the fuss is about. 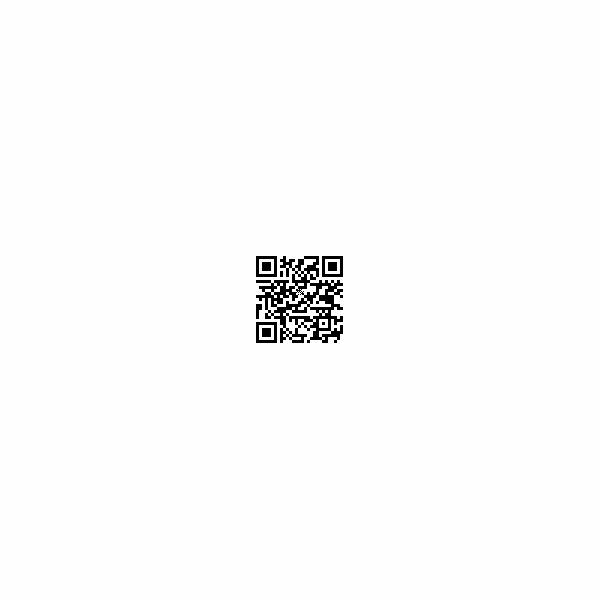 Well if you have ever played one of those games as a kid, where you are equipped with a square device that holds a picture that is scrambled, and your task is to slide the pieces one square at a time in order to make the picture whole again; you will definitely like this digital version. 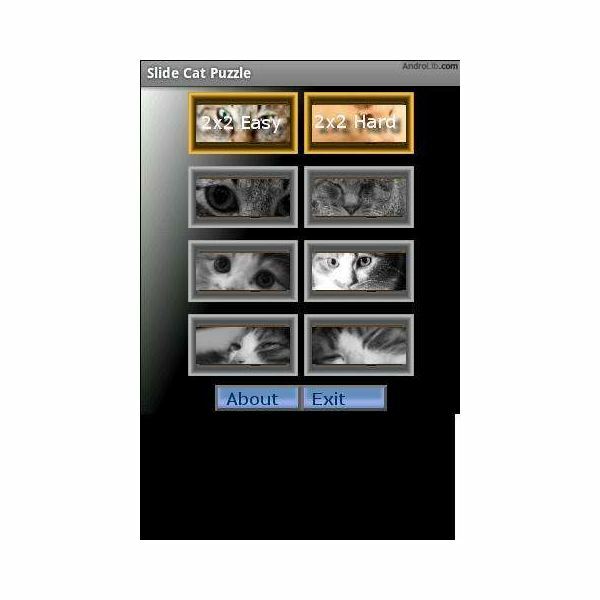 This digital slide puzzle features pictures of cats and as stated before, your aim will be to make the cat picture complete again by sliding one square at a time until the picture is revealed. There is only ever one free space available at any given time, so this game is not really easy, but it is a lot of fun and you can even increase the level of difficulty and request hints if necessary. 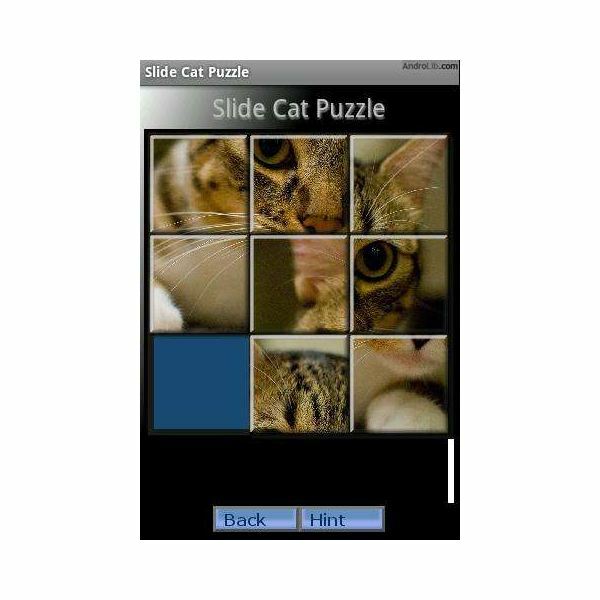 Download Slide Cat Puzzle for free and start sliding! This game may be new to Android, but the game in itself is not new. 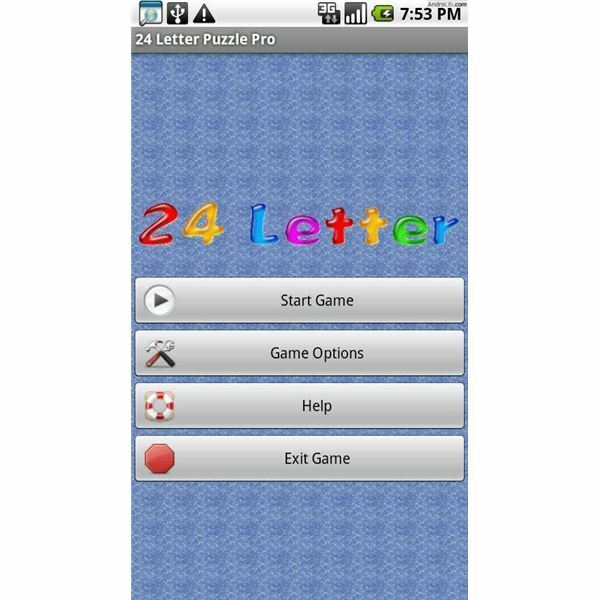 It has been a popular puzzle game on the iPhone and now the Android community has their chance to experience the fun. This is actually very similar to the Slide Cat Puzzle game that is mentioned above, however, this one does not include any pictures, but rather the alphabet. Therefore, the aim is to place the alphabet back in the order that we have been reciting it since preschool. 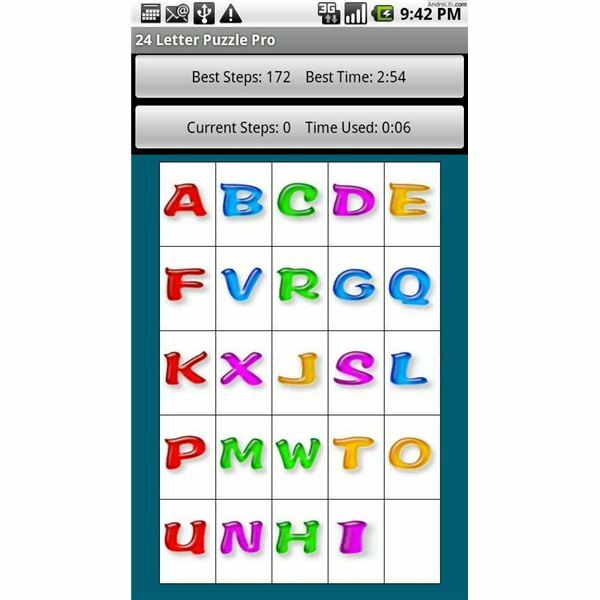 Get the 24 Letter Puzzle Pro Download for only $0.99. Download Shortyz Crosswords now for free. 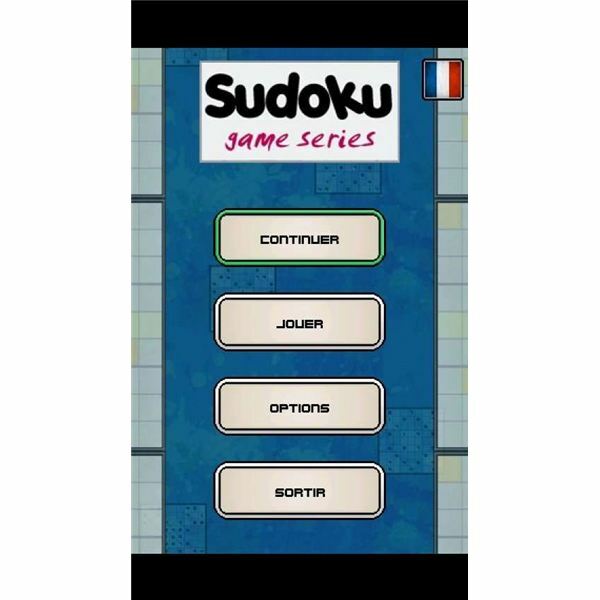 Of course there could not have been a round up of top puzzle games for any mobile platform that does not include a good game of Sudoku, so here is the one for Android. All resolutions are supported and it comprises 5 difficulty levels. You can save your progress and play to the great sounding background music or turn it off if you wish. 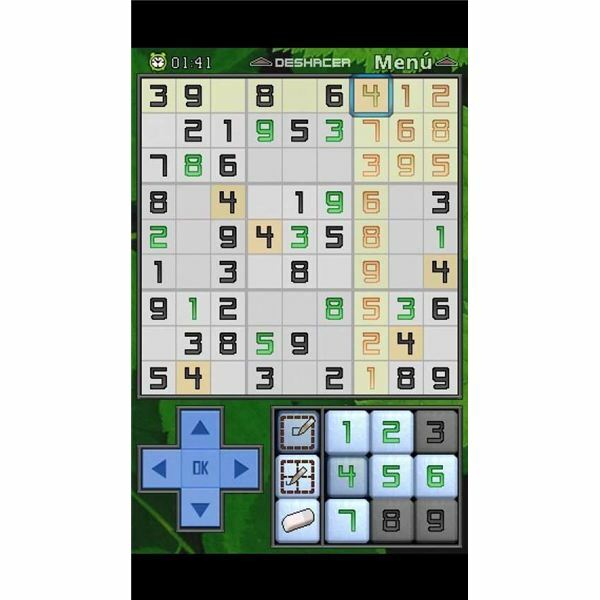 Get your high class Sudoku HD Game Download for only $2.96. 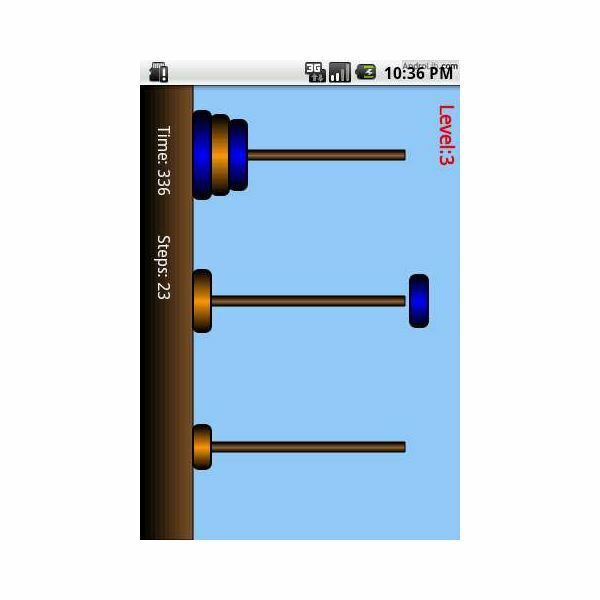 Slitherlink is a numbers game of logic, concentration and fun. The aim is to create a loop through the field of the game using the clues that are given. These clues will be numerical. You can Try out the Demo version first if you like; it hosts about 30 different levels. You may have played this game before under the pseudonyms of Loop the Loop, Loopy, Suriza or Fences. Also known as: Loopy, Loop-the-loop, Fences, Takegaki, Loopy, Suriza. Download Slitherlink for only US $1.99. 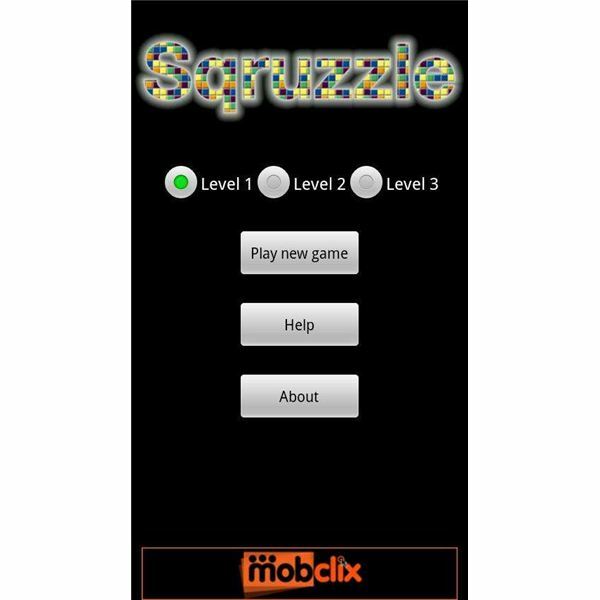 Sqruzzle is a puzzle game that falls into the category of a mind challenger. 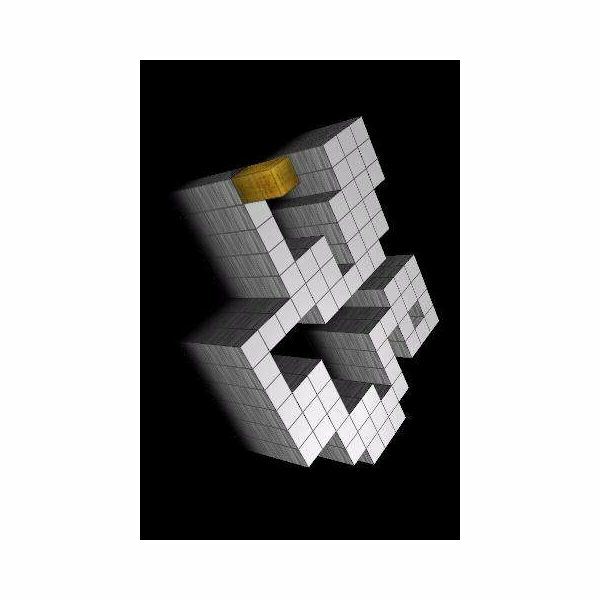 It is a digital spin off of the popular Rubik’s Cube and provides the same mind exercise that the little colorful movable squares did for you when you were a kid. 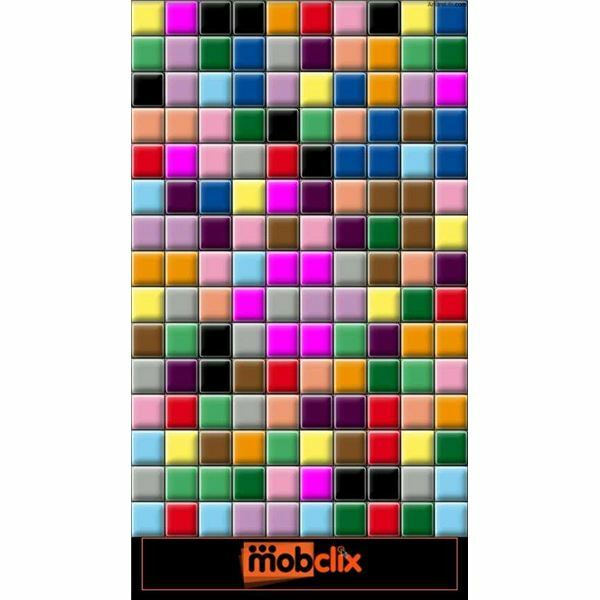 The objective of the game is pretty much the same as the Rubik’s Cube and your aim is to arrange the squares to match in color. The main objective is pretty simple: just arrange the squares in the screen to make lines of the same color. 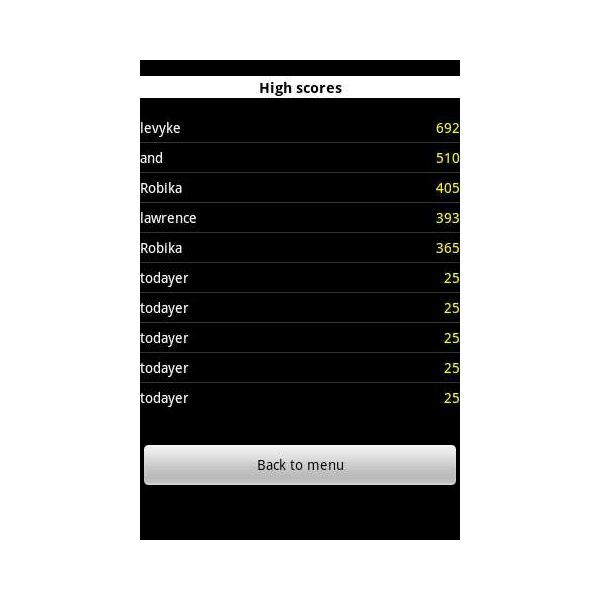 Download Sqruzzle – Mind Challenger for free. 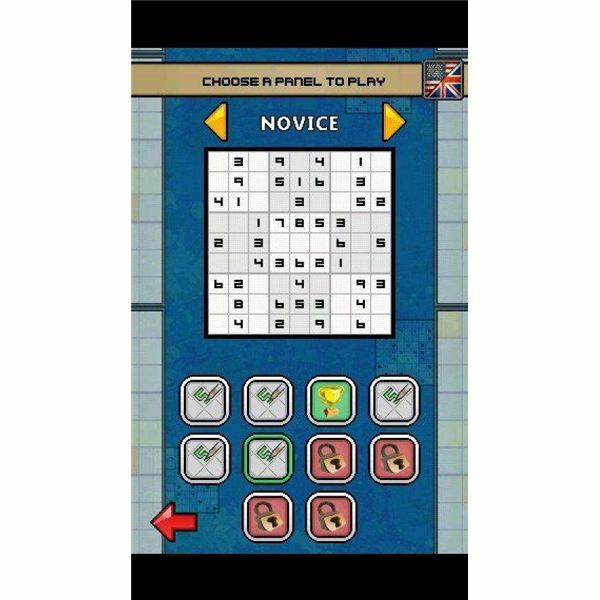 The above ten Android puzzle games are among the best that the Android app community has to offer. 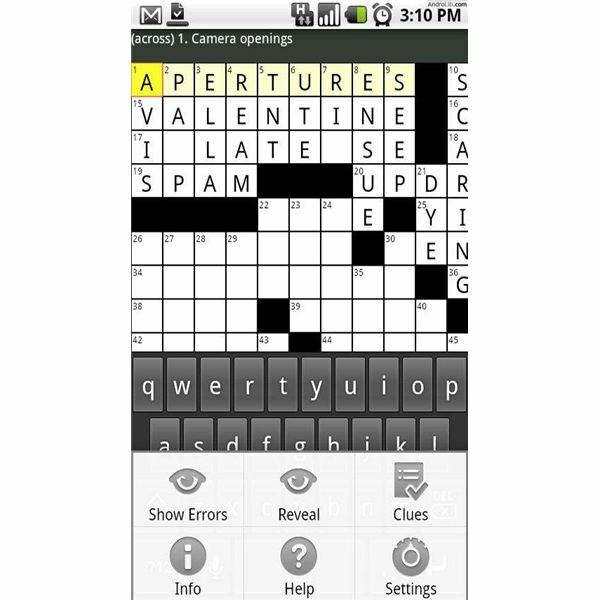 There are many other games available and if you do not see your favorite Android puzzle game in this list, that doesn’t mean that it is not great, but only ten could have made this list. If you are aware of other great Android games of a different category that you would like a top ten compilation of, simply mention them in the comment box below and we will see what we can do.